The workshop will be held at Deakin University, Details to be Announced. Abstract: Hyperbolic polynomials are multivariate homogeneous polynomials with certain real-rootedness properties. These give rise to a class of efficiently solvable optimisation problems called hyperbolic programs, which generalize semidefinite programs. In this talk I’ll introduce these ideas and then focus on the case of hyperbolic polynomials of degree three (i.e. hyperbolic cubics). In particular I plan to discuss questions like “How hard is it to decide hyperbolicity of a cubic?” and “Can (powers of) hyperbolic cubics always be expressed in terms of determinants?”. We will see that (sums of squares relaxations of) polynomial optimisation problems on the sphere play an important role in studying these questions. Bio: James Saunderson is a Lecturer in the Department of Electrical and Computer Systems Engineering at Monash. He obtained a PhD in Electrical Engineering and Computer Science from MIT in June 2015. Before joining Monash he was a postdoc in Electrical Engineering jointly at Caltech and the University of Washington. Abstract: Divide and concur is a play on words that deliberately echo computing science mantra of divide and conquer. In divide and conquer a problem is broken down into smaller and smaller subproblems until each smaller part is easily solved. In divide and concur the subproblems remain linked by a relax constraint that ultimately must be reconciled. These ideas have found their way into feasibility problems and optimisation both continuous and discrete. Some view these are project-project feasibility problems, but recent work has suggested they are really an expression the older Gauss-Seidel approach. In this talk we will discuss a modified version of a penalty-based Gauss-Seidel method as applied to stochastic optimisation that has stronger theoretical properties for certain sub-classes of Stochastic Integer Programs (SIP). In particular we will show that the modified algorithm always converges to a feasible point and this is verified by numerical experiments. This method shares structure and properties related the feasibility pump of integer programming and progressive Hedging heuristics used for stochastic integer programming. 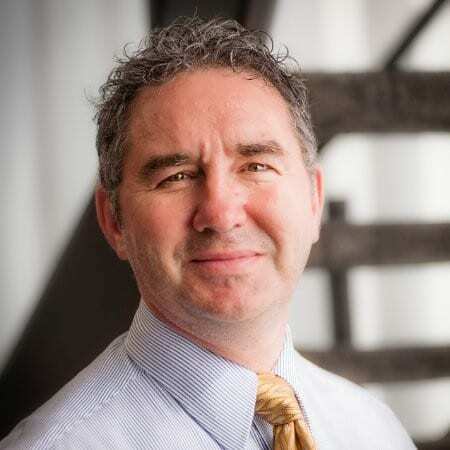 Bio: Andrew Eberhard did his PhD at Adelaide University under Prof. Charles Pearce and after graduating spend some time at UniSA (then SAIT) before moving to RMIT in Melbourne in the early 1990s. 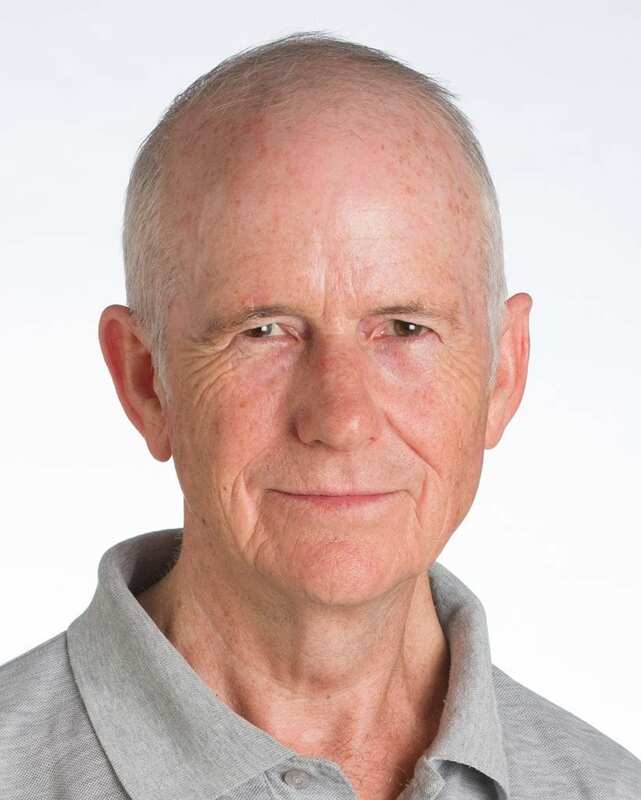 He has been an active member of the Australian mathematical and optimisation community for more than 20 years. He has served on the executives of ASOR, ANZIAM, as the deputy director of AMSI and the board of AMSI. 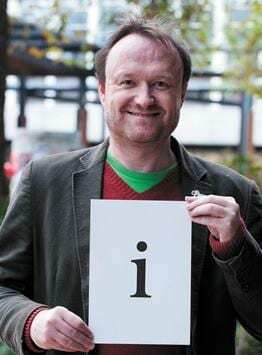 Currently he is the co-chair of the AustMS special interest group Mathematics of Computation and Optimisation (MoCaO). His interests span numerous areas including nonsmooth and variational analysis, optimisation algorithms (both continuous and discrete), systems and control theory, operations research and other more theoretical aspect of optimisation theory. Abstract: In this talk, I will discuss a simple modification of the forward-backward splitting method for finding a zero in the sum of two monotone operators. The modified method converges under the same assumptions as Tseng’s forward-backward-forward method, namely, it does not require cocoercivity of the single-valued operator. Moreover, each of its iterations only require one forward evaluation rather than two as is the case in Tseng’s method. Variants of the method incorporating a linesearch, an inertial term, or a structured three operator inclusion will also be discussed. Based on joint work with Yura Malitsky (University of Göttingen). 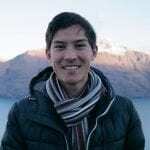 Bio: Matthew Tam received a PhD from the University of Newcastle under the supervision of Jonathan Borwein, where he worked on iterative projection algorithms for optimisation. He then moved to the University of Göttingen (Germany) to take up a post-doctoral position with Russell Luke in the Institute for Numerical and Applied Mathematics, supported initially by DFG-RTG2088, (‘Discovering structure in complex data”) and later by a fellowship from the Alexander von Humboldt Foundation. Since 2018, he has been Junior Professor for Mathematical Optimisation also at the University of Göttingen. The content will help attendees with no prior experience get started with the Wolfram workflow. Since there is a large amount of new functionality, most intermediate users who attend these training sessions have reported learning quite a bit as well. All attendees will receive an electronic copy of the examples, which can be adapted to individual courses. Bio: Craig Bauling holds a MBA from Northern Illinois University, a BS in Mathematics from Western Illinois University and an AS in Engineering from Sauk Valley Community College. Craig has over 6 years teaching experience including Community College, Senior and Junior Secondary. Craig’s corporate experience includes over 15 years in various Engineering roles. He joined Wolfram Research in 2008 and his current role is to help schools, universities and businesses leverage Wolfram resources for teaching, research and workflow improvement. of this line is to consider those regularity properties directionally. The notion of directional regularity is an extension of an earlier notion used by Bonnans and Shapiro to study sensitivity analysis, and then successfully applied to study optimality conditions for mathematical programming. An extension of extremal principle is needed to characterise those properties. In this talk, we will discuss about extremal principle, its applications, and the regularity properties. Bio: Bui Thi Hoa is a PhDs student in Mathematics at Federation University Australia as well as a member of CIAO, working on variational analysis and non-smooth optimisation. Hoa is in the second year of her PhD, commencing in December 2016. Title: Why is Kemeny’s constant a constant? Abstract: In their 1960 book on finite Markov chains, Kemeny and Snell established that a certain sum is invariant. The value of this sum has become known as Kemeny’s constant. Various proofs for the invariance have been given over time, some more technical than others. We shall first give a simple algebraic proof and then follow it up with a probabilistic proof that gives physical insight into what is going on. The result extends without a hitch to continuous-time Markov chains on a finite state space. For Markov chains with denumerably infinite state space, the constant may be infinite and even if it is finite, there is no guarantee that the physical argument will hold. We shall show that the physical interpretation does go through for the special case of a birth-and-death process with a finite value of Kemeny’s constant. 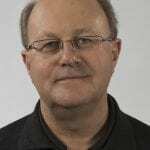 Bio: Peter Taylor received a BSc (Hons) and a PhD in Applied Mathematics from the University of Adelaide in 1980 and 1987 respectively. In between, he spent time working for the Australian Public Service in Canberra. After periods at the Universities of Western Australia and Adelaide, he moved at the beginning of 2002 to the University of Melbourne. In January 2003, he took up a position as the inaugural Professor of Operations Research. He was Head of the Department of Mathematics and Statistics from 2005 until 2010. Peter’s research interests lie in the fields of stochastic modelling and applied probability, with particular emphasis on applications in telecommunications, biological modelling, economics, healthcare and disaster management. He is regularly invited to present plenary papers at international conferences. From 2002 to 2018, Peter was the Editor-in-Chief of Stochastic Models. 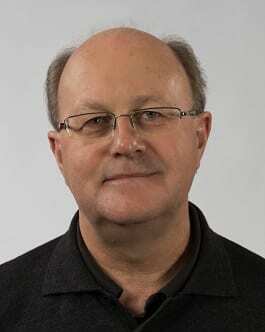 He serves on the editorial board of Queueing Systems and, from the beginning of 2019, he will become the Editor-in-Chief of The Journal of Applied Probability and Advances in Applied Probability. He served on the Awards Committee of the Applied Probability Section of the Institute for Operations Research and Management Science (INFORMS) from 2005-2007 and has been co-chair of the INFORMS committee for the Nicholson Prize, awarded for the best student paper in operations research. From February 2006 to February 2008, Peter was Chair of the Australia and New Zealand Division of Industrial and Applied Mathematics (ANZIAM), and from September 2010 to September 2012 he was the President of the Australian Mathematical Society. In 2013 he was awarded a Laureate Fellowship by the Australian Research Council and he is currently Director of the Australian Research Council Centre of Excellence for Mathematical and Statistical Frontiers (ACEMS). Abstract: The problem of determining the polytopic set of possible states of a linear discrete-time system subject to bounded disturbances when the measurements are corrupted by bounded noise was formulated in the 1960s by Witsenhausen, Schweppe, Bertsekas and Rhodes. These sets of states are termed (state) uncertainty sets. When a recursive solution is sought we have an estimation problem with similarities to a Kalman filter, the difference being that the noises are set bounded and not stochastic. I will describe an algorithm which, for the special case of a system with a scalar input and a scalar output, recursively updates the uncertainty sets when new measurements arrive. The procedure is exact, and has advantages when compared to existing schemes. Possible areas of application are in fault detection, and control in the presence of bounded disturbances. Joint work with Yousong Luo and Uwe Schwerdtfeger. Bio: Robin Hill was born in Mumbai, India, in 1950. He received the BSc (hons) degree in Applied Mathematics and PhD degree in Engineering, both from Monash University, Australia. In 1979/1980 he was an Alexander von Humboldt postdoctoral Fellow at the Technical University of Munich, Germany, and has had visiting positions with the Centre for Artificial Intelligence and Robotics, Bangalore, India, Stanford University, USA, Bielefeld University, Germany, and the University of Cambridge, UK. His research interests are in structural optimisation, set-membership estimation and control, and aerospace applications. He is currently an Honorary Professorial Fellow in the Department of Electrical Engineering at the University of Melbourne, Australia. 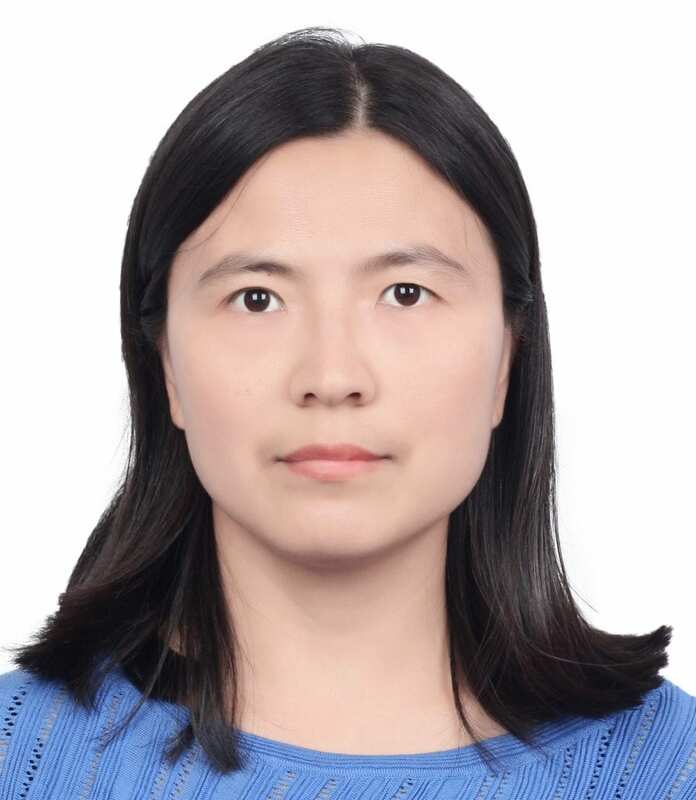 Speaker: Dr Lizhen Shao, School of Automation and Electrical Engineering, University of Science and Technology Beijing, China. Abstract: In this talk, we focus on approximating convex compact bodies. For a convex body described as the feasible set in objective space of a multiple objective programme, we show that finding it is equivalent to finding the non-dominated set of a multiple objective programme. This equivalence implies that convex bodies can be approximated using multiple objective optimization algorithms. Therefore, we propose a revised outer approximation algorithm for convex multiple objective programming problems to approximate convex bodies. Finally, we apply the algorithm to solve reachable sets of control systems and use numerical examples to show the effectiveness of the algorithm. Bio: Dr Lizhen Shao was born in China. She did her PhD study on multicriteria optimization with Professor Matthias Ehrgott at the University of Auckland, New Zealand. Since 2009 she has been working at the School of Automation and Electrical Engineering, University of Science and Technology Beijing, China. Now she is an Associate Professor there. Abstract: Information Geometry is the application of differential geometry to statistical estimation allowing parameters to take values on a manifold. The main results have been limited to one dimension and even then the curves have been embedded in a surrounding flat space. In this talk I will outline an application of information geometry to statistical signal processing of sensors that exercises higher dimensional manifolds intrinsically. Here the problem is to estimate the parameters of a target from the noisy measurements of a sensor. Not only can we describe how the information derived by the sensor behaves as the target moves, but we can also see how that varies as we change the parameters of the sensor too. This opens up a whole new area of analysis where target and sensor compete for the information available. This is joint work with Prof Bill Moran and Arthur Suvorov. 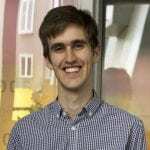 Bio: Simon was born in Germany while his father was on sabbatical there, but grew up in Melbourne and then Adelaide, where did his undergraduate studies in Mathematical Physics and Pure Mathematics. I went to Oxford to do graduate study with Roger Penrose on general relativity and conformal field theory (although both of these reduce to differential equations if you stare at them hard enough!) Since returning to Australia he has lectured at Adelaide University, worked as a radar signal processor at DSTO, a grammatical model builder at CSIRO, and lectured again, much better, at Flinders University before moving to Melbourne to work with Prof Bill Moran on pure and applied signal processing. Please enter your e-mail to receive our updates. 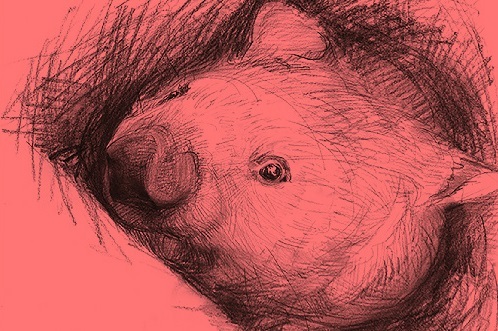 Copyright © 2019 RMITOpt. Powered by WordPress. Theme: Accelerate by ThemeGrill.